SKU: ARA1 Category: default Brands: Pure Encapsulations. 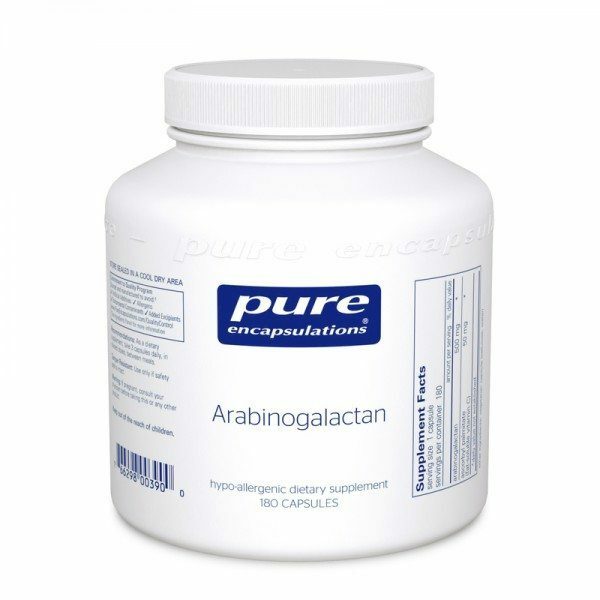 * Arabinogalactan, or AG, is a fermentable fiber found in high concentrations in North American larch trees. 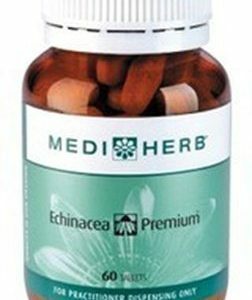 It is also the active constituent of echinacea. AG has potential to support immune cells involved with the body’s first line of defense and to promote cytokine production, the communication and signaling pathway of immune cells. 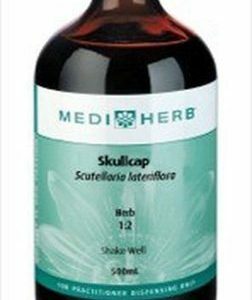 Research conducted at the University of Minnesota revealed that AG stimulated immune cells with a higher capacity than echinacea. 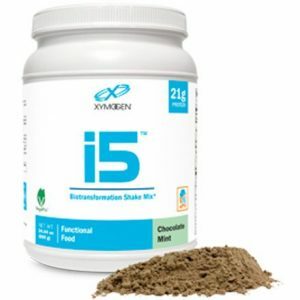 In several university studies at major U.S. institutions, AG promoted immune cell function at a dose of 1.5 grams per day in humans. A recent, randomized 4-week trial in healthy adults suggested that AG also potentiates the complement system, another mechanism of defense in the body. Animal and human studies also indicate that AG supports a healthy environment for the liver and colon. 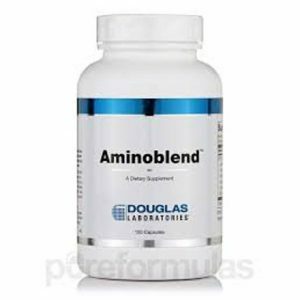 In the colon, AG enhances the growth of the friendly microflora lactobacillus and bifidobacteria. Antioxidants, such as vitamin C, may support arabinogalactan activity.